Celebrate Poetry and Poets for a month? 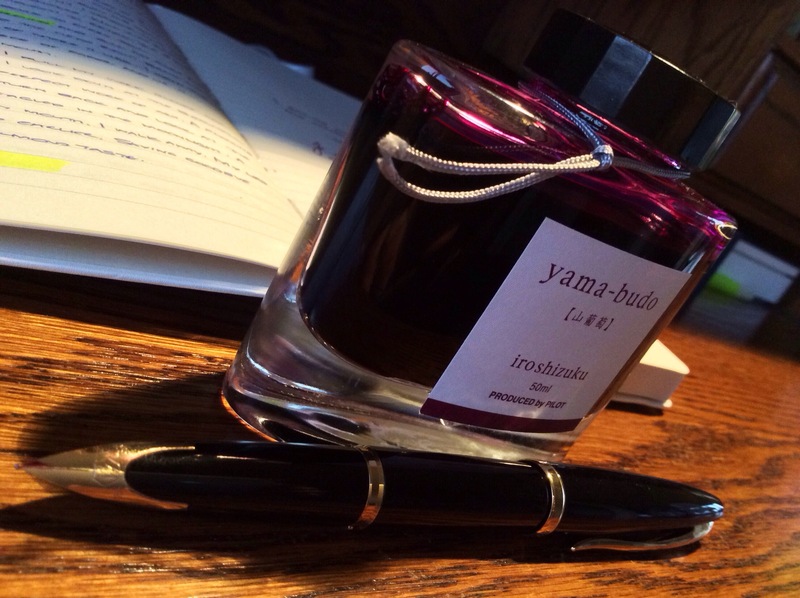 NaPoWriMo 2014 begins now…time to dive in. I am in the middle of chasing deadlines on the WIP but I could not pass up a chance to dive into a sea of poetry and let those rhythmic waves wash over me. So I will be taking part this month in NaPoWriMo although at this point I can only promise 1 – 2 poems a week. Are you taking part in NaPoWriMo this year?